The Beckhams recently enjoyed a fun-filled family holiday to Croatia and Montenegro. And anything good enough for this famous family is good enough for you too. 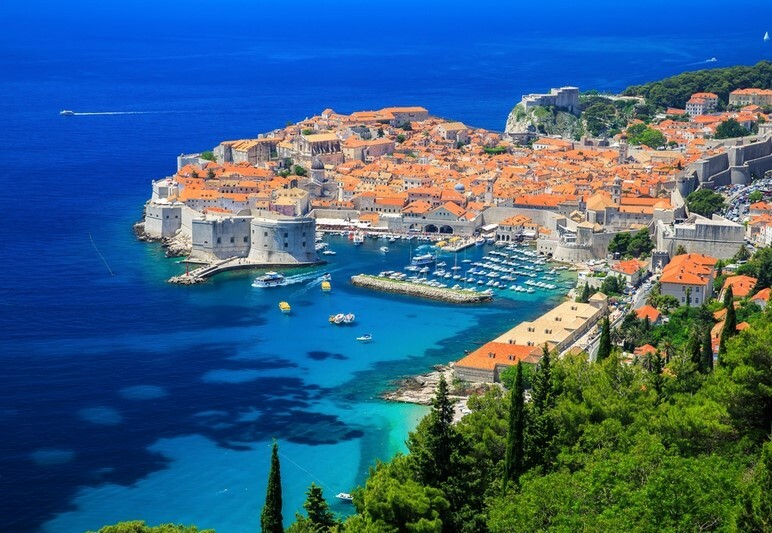 So, here's where to go in Croatia and Montenegro if you want to holiday like Beckham! If you're looking to splash the cash, then do it in style. This grand 19th-century town residence is a special and unique place to stay, right near the old town. 7 bedrooms, 7 bathrooms and plenty of space to sit out. 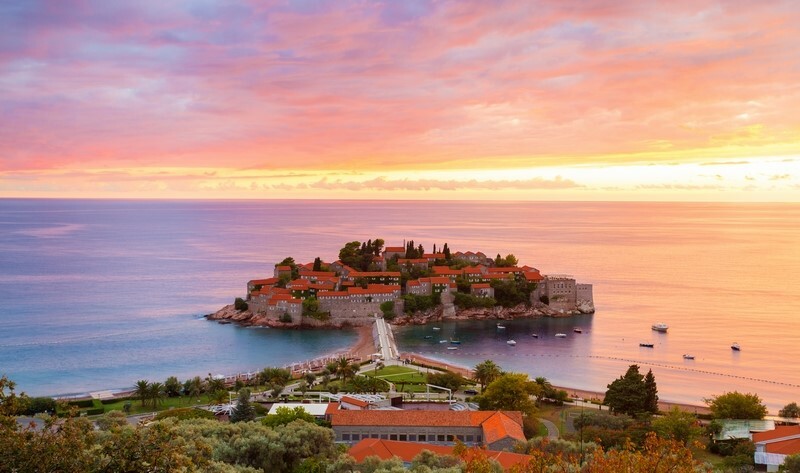 Sveti Stefan is an exclusive seaside hideaway in Montenegro - and the resort of choice for the Beckham family. Boasting 15th-century relics and complete seclusion, the jaw-dropping islet is reserved for the rich and famous. But nothing's going to stop us celeb spotting on the neighbouring public beach! For a slither of Posh n Becks luxury at a fraction of the price, check out the gorgeous Villa Zagora. 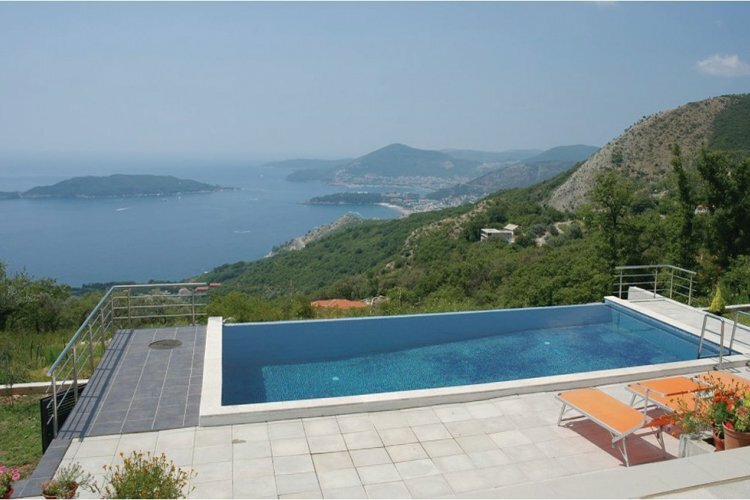 Just a 20-minute drive from Sveti Stefan, the villa sleeps 9 and features a private pool in peaceful, rural surroundings. 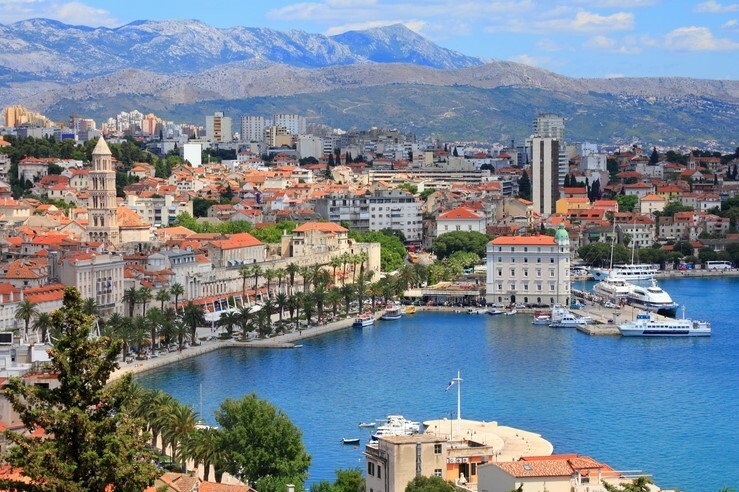 The Beckhams should split their time in Split - half the time exploring the city and the other half lounging on its white sandy shores. 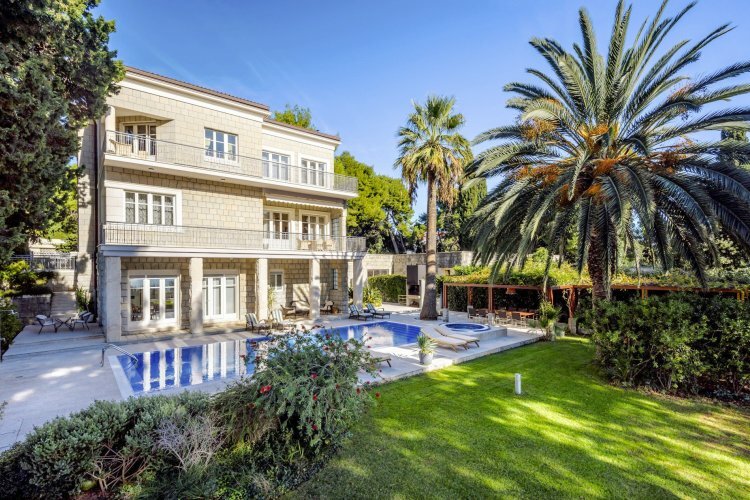 Villa Diocletian is a charming 3-storey property tucked away in a quiet area of Split. Right next to Marjan Hill, the villa itself is over 100 years old and is under the protection of The Institute for Protection of Cultural Monuments of The Republic of Croatia. Our goal is to get the Beckhams to Budva. 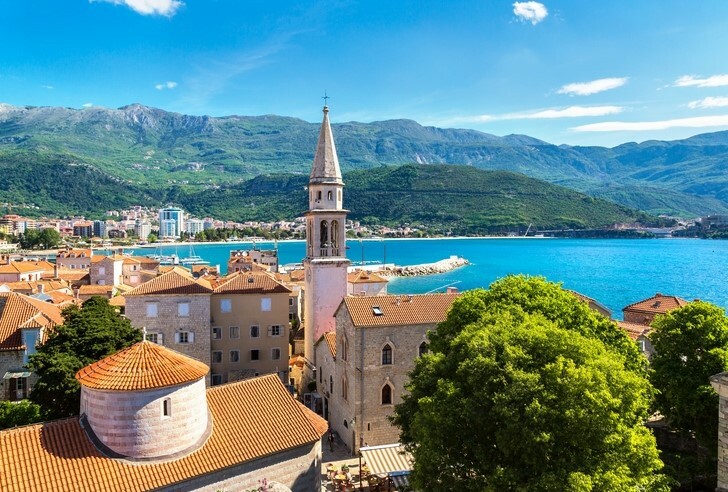 This graceful medieval town is a must-visit place in Montenegro for its ancient history and thriving cafe culture. Views like this are priceless. Particularly if you're the Beckhams, in which case, £1,035 is just small change... We think they'd love this beautiful cottage along the Budva Riveria but why not get in there first? It sleeps 10 across 4 bedrooms and we promise the views are better in person.